Expect "big surprises" is the exciting warning to families going to this year's panto at Malvern Festival Theatre as the cast gathered to promote the festive show. 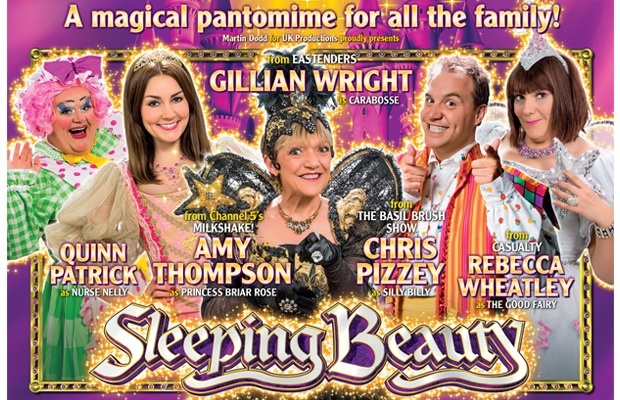 Sleeping Beauty features a host of well-known TV names and Worcestershire theatre writer Alan Wallcroft was there to give the inside track on what is expected to be one of the top 10 Christmas shows around Birmingham and in the West Midlands. Chris Pizzey, who appeared at Malvern in panto three years ago, will not only be appearing as Silly Billy, he will also be directing the show, and says: "This will be a magic pantomime for all the family and we are planning some big surprises for the audience." Chris, known for his appearances in television's The Basil Brush Show, was joined at the launch by Eastenders actress Gillian Wright, who will be playing Carabosse - the evil fairy, while Amy Thompson, from Channel 5's children's TV show Milkshake, plays Princess Briar Rose. Completing the line-up is Casualty's Rebecca Wheatley as The Good Fairy and larger than life Quinn Patrick as the show's dame Nurse Nelly. Wright, a regular in Eastenders for around eight years until 2013, has made a new home for herself in theatre as she now concentrates mainly on the stage and is currently appearing in the West End in the Alan Ayckbourn play How The Other Half Loves with Jenny Seagrove in the run up to panto season. 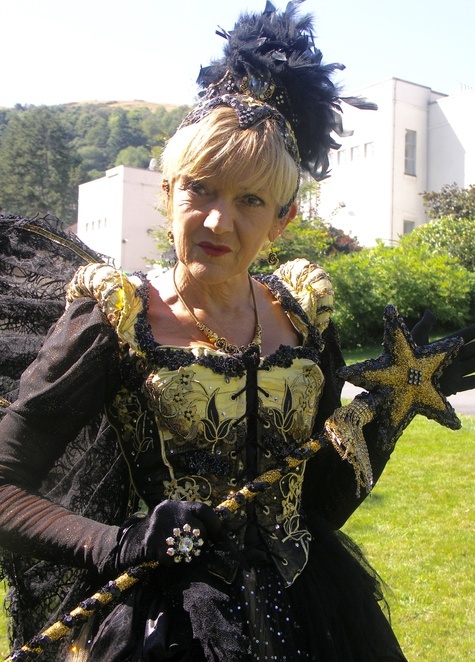 Although she has appeared in quite a few pantos in the past she says: "I'm looking forward to this particular one. It's a good script and we have got a good and a friendly cast. Pantos provide quite a different and sometimes difficult acting discipline but they are such great fun". Quinn Patrick, beneath extremely heavy make-up and in a frothy red nurse's outfit, in the role of the show's dame - Nurse Nelly, said: "We're all looking forward to opening in December although it is still quite some way off. We feel we have the makings of a magic panto". He agreed with Chris Pizzey when he said there would be lots of surprises in store, especially a big one at the end of the show, and promised a show to please all the family. Completing the main cast at the launch was Casualty's Rebecca Wheatley who will be playing The Good Fairy. Tickets cost £10.64-£27.44 from the Malvern Theatres website.